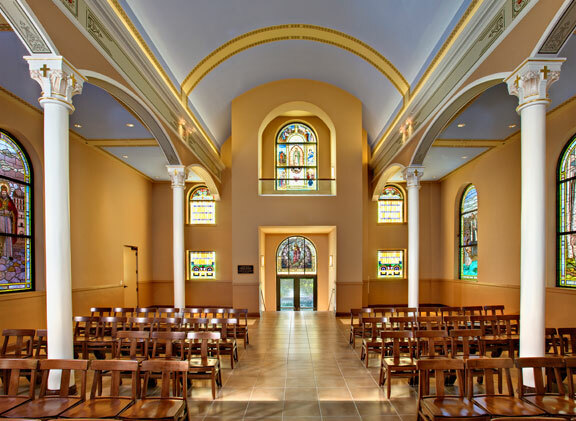 Mazur+Son Construction was given the opportunity to work with Cristo Rey Jesuit High School to resurrect the Chapel of the Sacred Heart located on the grounds of their adjacent high school. Making the project challenging was the construction of a glass link which connects the existing school to the chapel. Located within the link is a new elevator, which required Mazur+Son to carefully excavate between two existing buildings and structurally underpin the adjacent foundations. 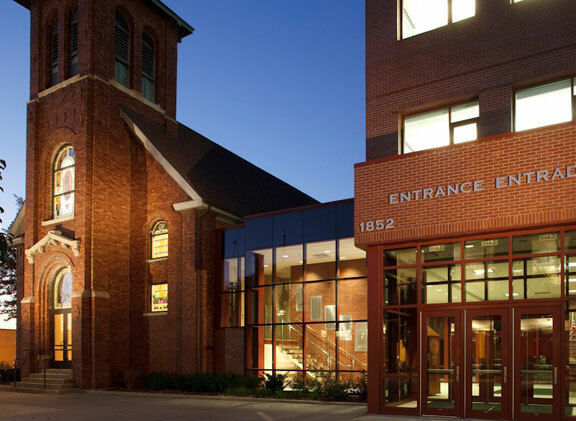 The project was under budget and completed in time for Cristo Rey’s Easter dedication.